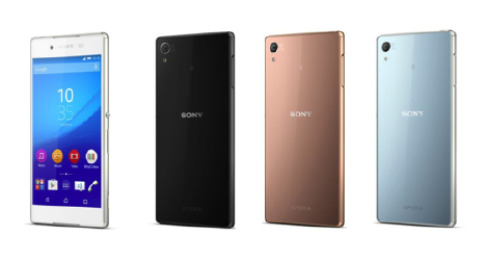 In Japan, Sony has launched the fifth iteration of its flagship Xperia smartphone, the Z4. That is without counting regional variants like the Xperia Z3v, Xperia Z2a, Xperia Z1s, etc. This latest Sony Xperia smartphone still packs a 5.2-inch Triluminos IPS LCD of 1080p Full HD resolution with X-Reality Engine. Sony still has not joined the Quad HD bandwagon as this display is essentially the same as what's inside of the Xperia Z3. Powering the Xperia Z4 is the latest 64-bit octa-core Snapdragon 810 SoC from Qualcomm with Adreno 430 GPU, 3GB RAM, and 32GB of native storage. The latter is expandable up to 128GB via a microSD card. Hopefully, it will not have overheating problems that have been plaguing the HTC One M9. 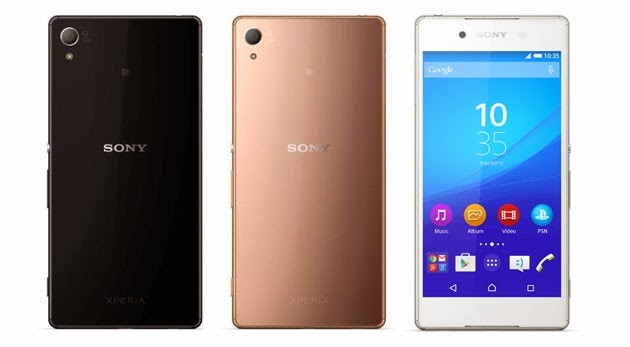 Aside from the new silicon, the Xperia Z4 gets another upgrade in the camera department. Its front-facing camera now has a wide-angle 5.1-MP sensor. Note that the Xperia Z, Z1, Z2 & Z3 all had to make do with just 2-MP. Meanwhile, the Xperia Z4's primary camera is still a 20.7-MP with auto-focus and single LED flash. There's no phase detection or laser auto-focus and no optical image stabilization (OIS) as well. Oh, for those into food photography, the Xperia Z4's main camera is equipped with "Cooking Mode", perfect for creating better looking photos of food. When it comes to design and build, the Sony Xperia Z4 is just 6.9 mm thin, making it 0.4 mm thinner than its predecessor, and at 144 grams, it's 8 grams lighter as well. 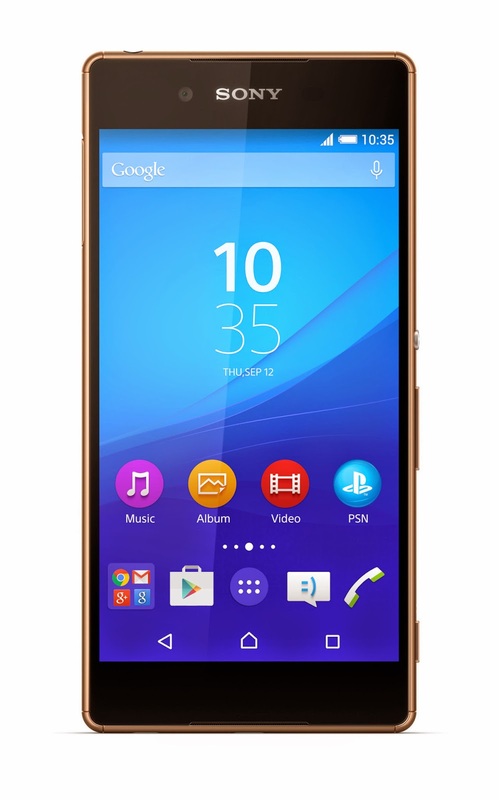 It has a new shiny metal frame with slim side bezels but still adheres to Sony's signature OmniBalance design. While the Galaxy S6 and S6 Edge dropped the water-resistant features of their predecessor, the Xperia Z4 still has it, with an IP68 rating against dust and water - a rare feature among flagship devices. Unfortunately, the battery capacity took a hit in making this smartphone as svelte as possible. From the 3,000 mAh battery of the Xperia Z3, the Xperia Z4 now comes with a 2,930 mAh battery. This Sony flagship boots Android 5.0 Lollipop out of the box with the latest Xperia UI on top. There were also some accessories unveiled together with the smartphone, such as the waterproof Cover Window and a proprietary desktop holder, which also doubles as a charger. There's no word yet if this device will make it outside of Japan or if there will be a different Sony flagship introduced in the international market. So what do you think of the new Xperia Z4? Do you think Sony should continue with it usual 6-month cycle for its flagship smartphone?